The eagle-eyed among you will have noticed that Coles and Woolies have started introducing per-unit pricing. That is, the price tag for products won’t just show how much the product costs, it’ll also show in smaller print how much it costs according to a standard unit of measure. 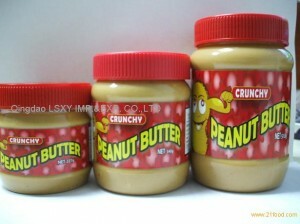 For example, for a 500g jar of Brand A peanut butter costs $6.49, and the price tag also shows you that it costs $1.30 per 100g. This becomes useful when you start comparing different sizes in the same product range. 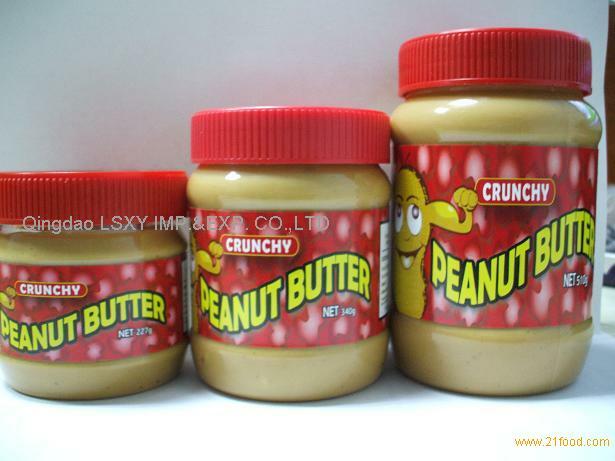 Say the 200g jar of the same brand peanut butter costs $2.99, but because that works out to be $1.50 per 100g it means that the smaller jar is more expensive in terms of bang-for-buck. It’s also useful for comparing prices between different brands, as well as figuring out whether discounted prices are really all that special. Unit pricing has been standard practice at Aldi, and European supermarkets in general, for a long time. Australian retailers have been slow to adopt it though, due to disagreement between the major parties about how things are measured. Chief amongst their concerns is what constitutes a “standard unit”, because not all products are equal. Take toilet paper rolls for instance (my pet topic) – because not all rolls from all brands are the same, should you give the price per roll or per sheet? You have 2, 3 and even 4-ply tissues now, with 190 sheets per roll or 200 sheets per roll. Which measure, from sheets, rolls or even weight, is the most relevant information to help customers make a choice? That aside, unit pricing is otherwise a very useful tool to help you shop economically.